More catching & less fishing in March! 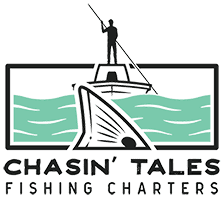 Spring fishing patterns are here! Tarpon season is almost upon us… don’t wait, book now! Power Poles rigged up and ready to go!